Home : Prairie Blog : All News : An Extraordinary Celebration of 50 Years! An Extraordinary Celebration of 50 Years! 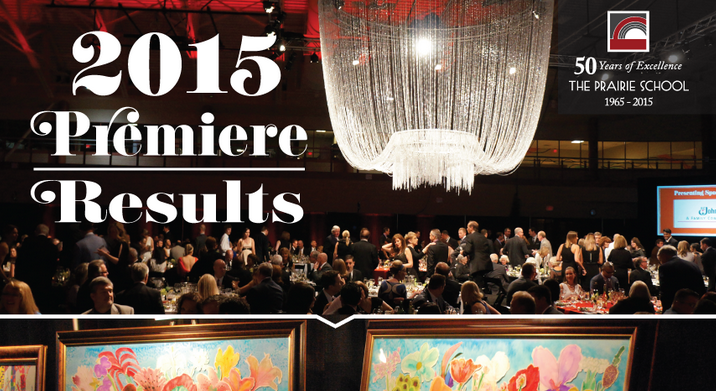 A record-breaking 450 guests attended this year’s Premiere! A historical occasion such as this could not have taken place without the assistance of our sponsors, volunteers, donors and guests. Thank you all for your remarkable commitment and support but most importantly for your belief in our mission and students. We’ll be sure to share final results in the coming weeks! 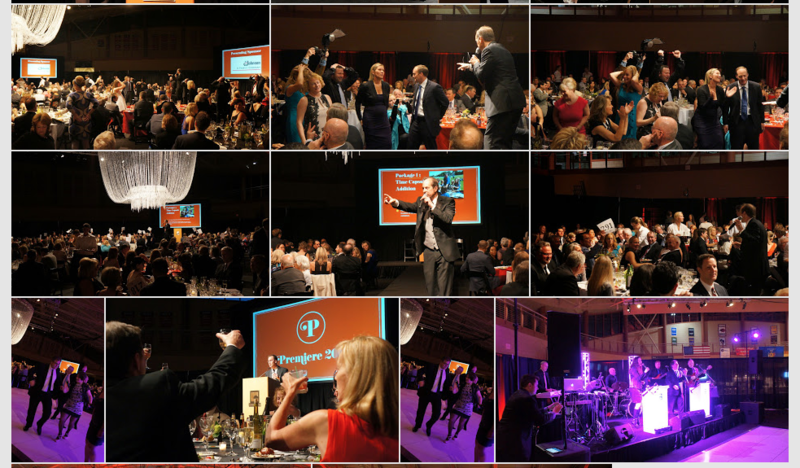 For now, relive the celebration by viewing a few photos from the evening. This entry was posted in All News, Featured by Communications Department. Bookmark the permalink.